If you’ve got a toddler or young child that just loves to say “no,” this book is for you. Caldecott Honor book Don’t Let the Pigeon Drive the Bus is interactive fiction, meaning it requires a response from the reader. That said, this book is probably read best by an adult to a young, verbal listener. 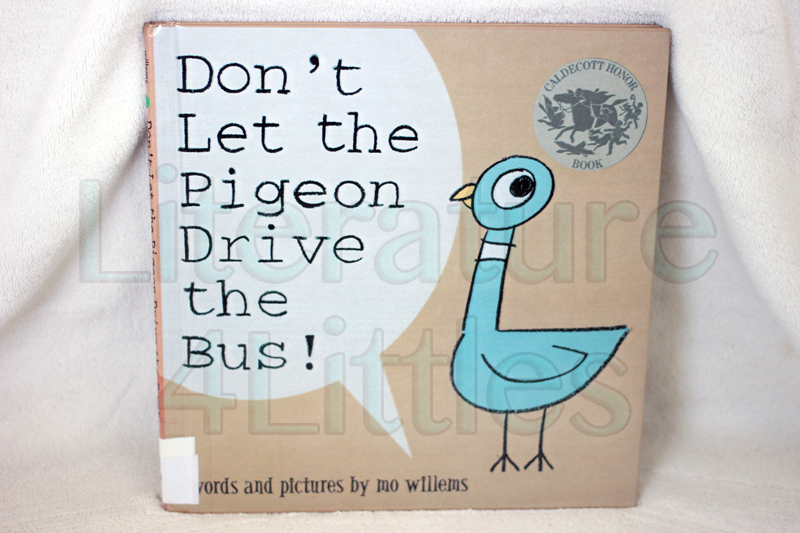 Author and illustrator Mo Willems penned an entertaining, interactive read involving a pigeon who simply must drive the bus, despite the driver’s warnings to the reader not to let said pigeon do so. The pigeon pleads, whines, and even throws a tantrum in his attempts to convince the reader to let him drive the bus. Each request allows the listener the opportunity to say “no,” which is what makes Don’t Let the Pigeon Drive the Bus an interactive read. The illustrations in this book are jaunty and uncluttered. Mo Willems does a fantastic job of illustrating the sneaky pigeon, depicting the pigeon’s deceptively innocent, pleading, and unhinged expressions with ease. I would recommend this book for (speaking) toddlers through pre-k readers. Next Post Mini Review: Time to Say Please!